Karen Berger might not be a household name, but within the world of comic books, she’s a legend. 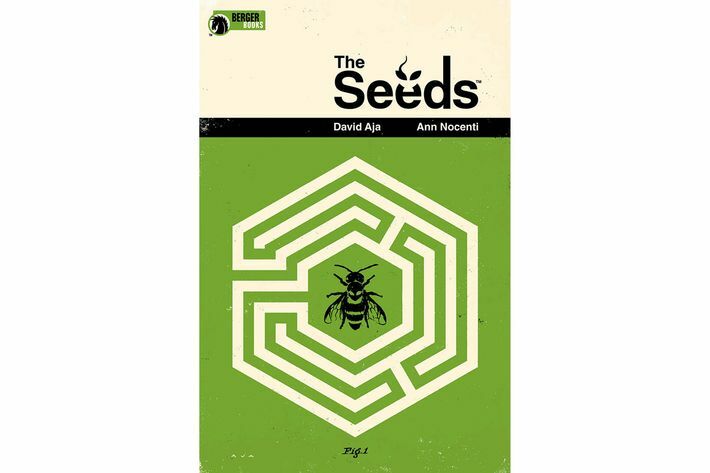 In 1993, while an editor at DC Comics, she founded the publisher’s famed Vertigo imprint, which published an array of groundbreaking and unusual works, such as The Sandman, Preacher, Y: The Last Man, Lucifer, and iZombie. She left DC and Vertigo in 2013 and, for a time, disappeared from the comics scene. She returned last year with a new gig editing a series called Surgeon X, but now, she’s upping her game by launching an entire line of comics. Welcome to Berger Books. 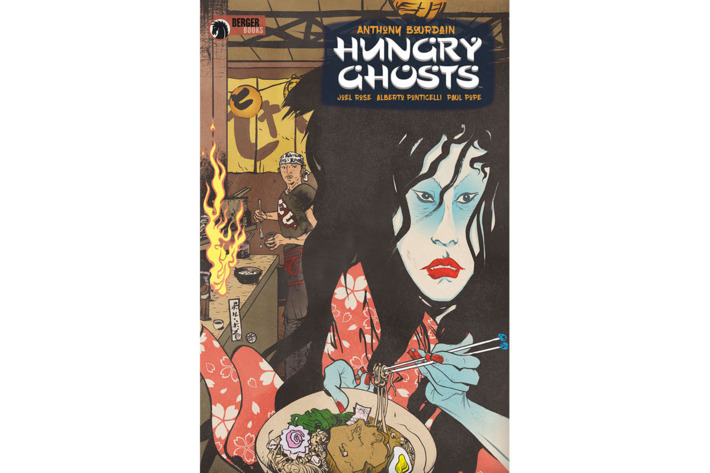 Published by venerable indie-comics company Dark Horse Comics, Berger Books will debut four new series in 2018: Hungry Ghosts by Anthony Bourdain (yes, that Bourdain) and Joel Rose; Incognegro: Renaissance by Mat Johnson and Warren Pleece; Mata Hari by Emma Beeby and Ariela Kristantina; and The Seeds by Ann Nocenti and David Aja. 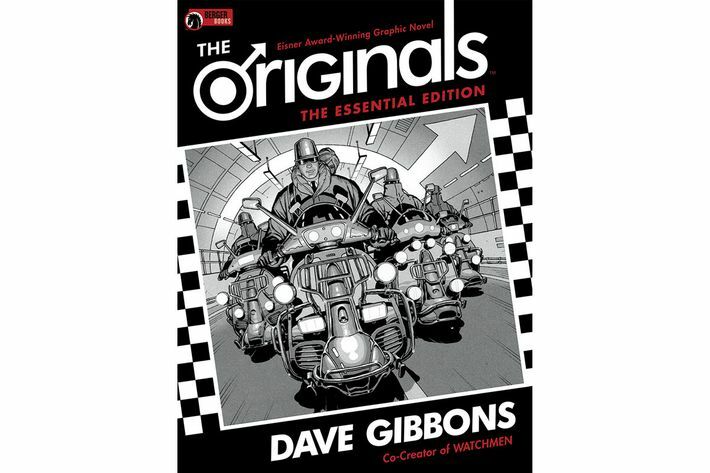 On top of that, the imprint will rerelease Dave Gibbons’s out-of-print Vertigo tale The Originals in an expanded edition. That may be, but some of the projects are undeniably odd. Even deliciously so, as is the case with Hungry Ghosts. It’s a four-issue series in anthology format: Each issue will contain multiple isolated stories. The series will be a riff on the Japanese Edo-period game 100 Candles, in which samurai would try to one-up each other with stories to freak each other out. Here, the tellers won’t be samurai; they’ll be chefs from around the world, and their stories will be united by their focus on food. Bourdain and Rose previously worked together on the Vertigo series Get Jiro! and here, their writing will be accompanied by art from creators such as Vanesa Del Rey, Leo Manco, Alberto Ponticelli, Paul Pope, and Mateus Santolouco. It’s out on January 31, 2018. 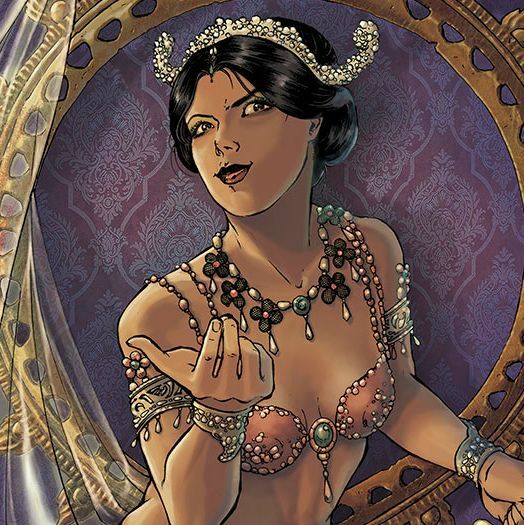 After that, Berger will put out Mata Hari on February 21. 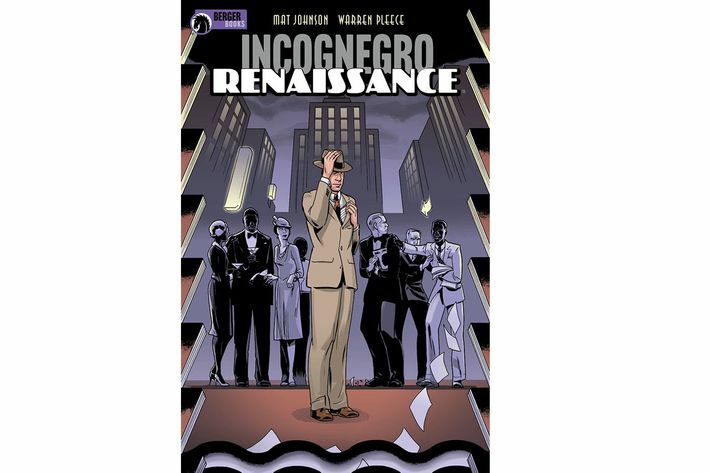 Judge Dredd writer Emma Beeby and InSEXts artist Ariela Kristantina are at the helm of this piece of historical fiction about the famed titular spy-dancer and the reality of the myths that surround her. Fastidious research has led to the story, which circles around fictional diary excerpts from Hari — who was executed in 1917 — that attempt to pierce through “the lies of her accusers and the outlandish stories she told about herself,” as the official description goes. Last but not least, readers will get The Originals: The Essential Edition, an oversize new edition of the 2004 masterwork from Watchmen artist Dave Gibbons. It depicts a strange, “retro-futuristic” city where a gang called the Originals rule the streets and two childhood friends find trouble when they try to join up. The Essential Edition will have 32 pages of previously unreleased development art, process pieces, and other extras, all of them annotated by Gibbons himself. If you hunger for even more, fear not: Berger is far from done. “I plan to have another wave of books later in the year as well,” she says. “It’s not going to be a huge line, because it’s only me editing, which is another reason why I’m excited about doing this: It’s me back to my roots editing comics all the time, which I didn’t get a chance to do hands-on as much as Vertigo grew and grew.” The fact that Berger’s hands are present makes this line one of the more interesting things to look out for in the imminent future of comic books.